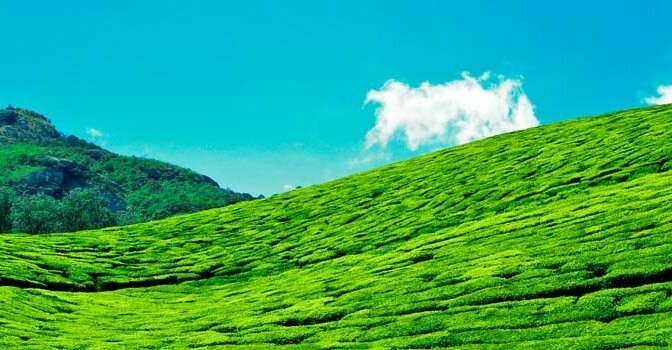 Poabs Estates comprise multi-crop plantations in the Nelliyampathy hills and the Vandiperiyar and Peermade areas of the erstwhile Central Travancore region in the Western Ghats of Kerala state in India, producing tea, coffee and spices for domestic and export markets. Poabs Estates form part of the Poabs Group, a diversified business group with interests in plantations, bio-technology, waste management, infrastructure and eco-tourism headquartered in Tiruvalla, Kerala,India. The first plantation acquired by the Poabs Estates was the Seethargundu Estate in the Nelliyampathy Hills in Palakkad district of Kerala state in 1988. In this estate with a 100-year history, tea was planted afresh to bring in an additional crop, old coffee bushes were replanted with new varietals, and the inter-crops of pepper and the cardamom plants were nurtured. In the year 2000, a strategic decision was taken to convert the plantation to Biodynamic processes. The plantation, is today the largest perennial multi-crop organic estate in the world, at an average elevation of 3500 feet, and grows Arabica and Robusta coffee and tea along with inter-crops of pepper, cardamom, orange, and vanilla. 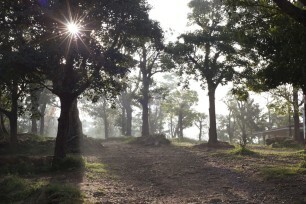 Seethargundu Estate is designated Poabs Organic Estates and operates in a closed ecosystem. In June 2008, Poabs Estates made a significant entry into the Central Travancore planting district in Kerala, with the acquisition of several tea estates which were originally part of Travancore Tea Estates, a British sterling tea company which commenced operations in 1897. 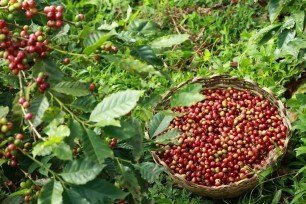 Currently, Pambanar, Granby, Manjamullay, Injikadu, Nellikai, Pasumallay and Thengakal tea estates are part of Poabs Estates. The combined estates of around 7,500 acres in the Nelliyampathy Hills and in the Central Travancore region makes Poabs Estates one of the large plantation companies in Kerala today.